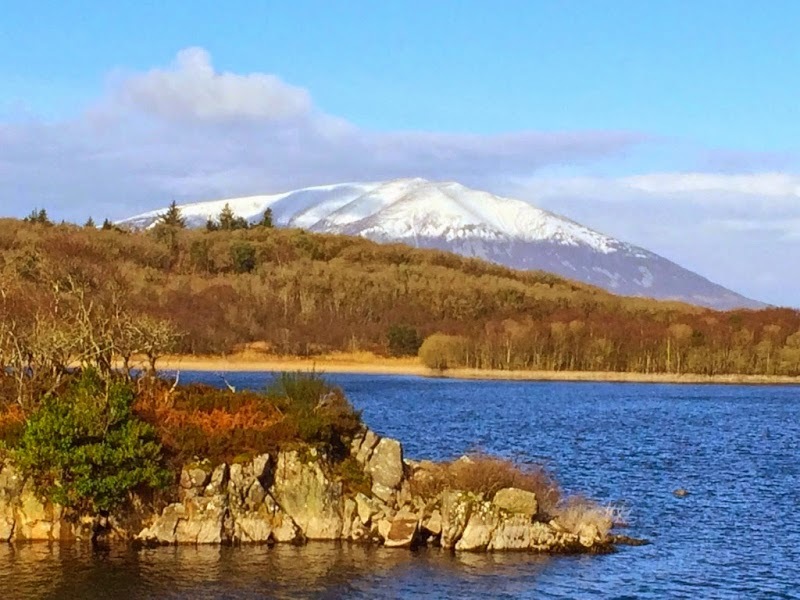 The Lough Conn Drive is a looped drive of approx 102km around majestic Lough Conn, with magnificent scenery and photographic opportunities. Leave Ballina on the N57 Road. About 1km from the town centre turn right on to the R310 going South at the sign for Castlebar. Carry on over the railway bridge to the picturesque village of Knockmore with its beautiful church and well kept grounds. 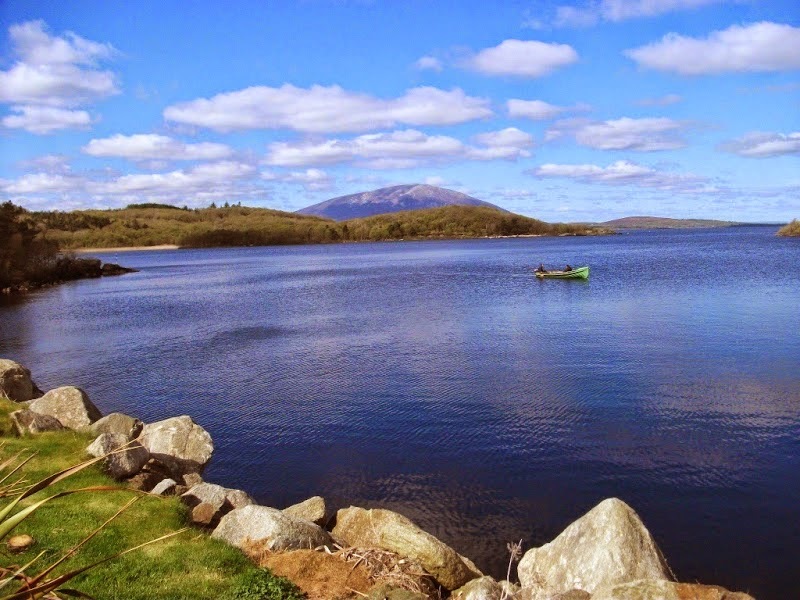 After passing through the village you can see the beginning of Lough Conn to your right. The road follows the edge of water and climbs a good height above the lake. 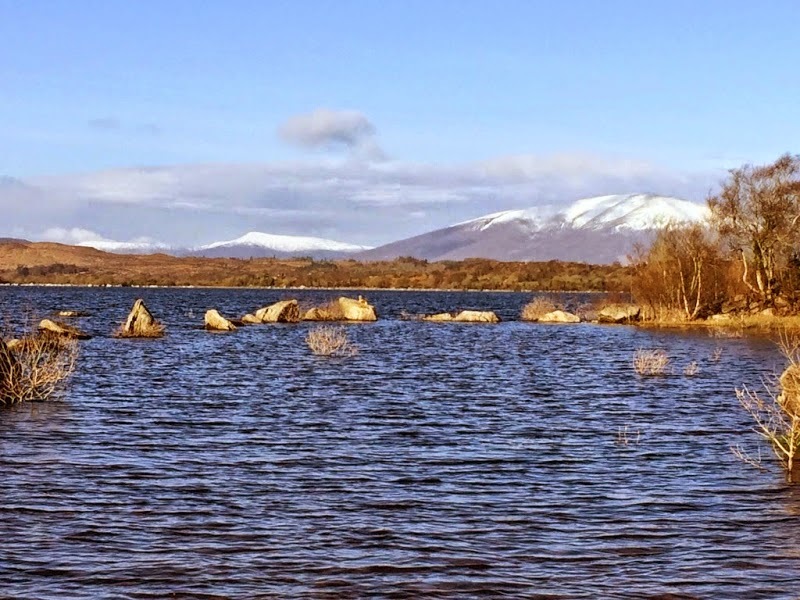 At the highest point there is a good view across the lake to the mountain of Nephin. Just park your car and on the left and take a stroll across to the other side of the road. his road has a number of little sandy beaches along the edge of the lake on the right hand side. 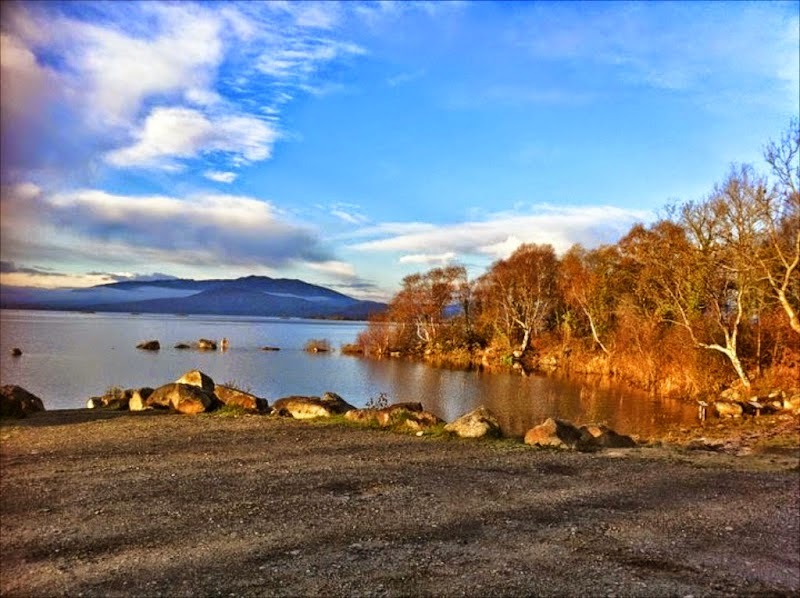 This is ideal for walks along the water’s edge with plenty of boulders to climb and a good place to picnic. Return to the R318 again, turning left at the ’T’ junction and continue to Pontoon, a beautiful lakeside village ideal base for touring all corners of County Mayo. 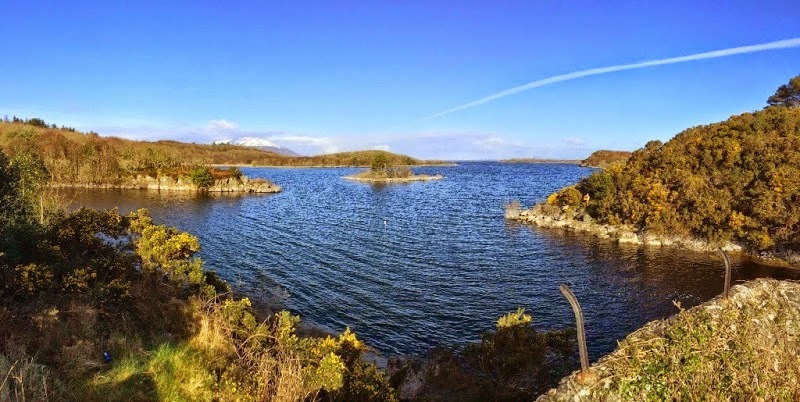 Here the two large limestone lakes, Lough Conn and Lough Cullen, are separated by a peninsula. Pass over the bridge dividing the two lakes. From here you can get a magnificent view of both lakes and enjoy the peace and tranquillity of the still waters. 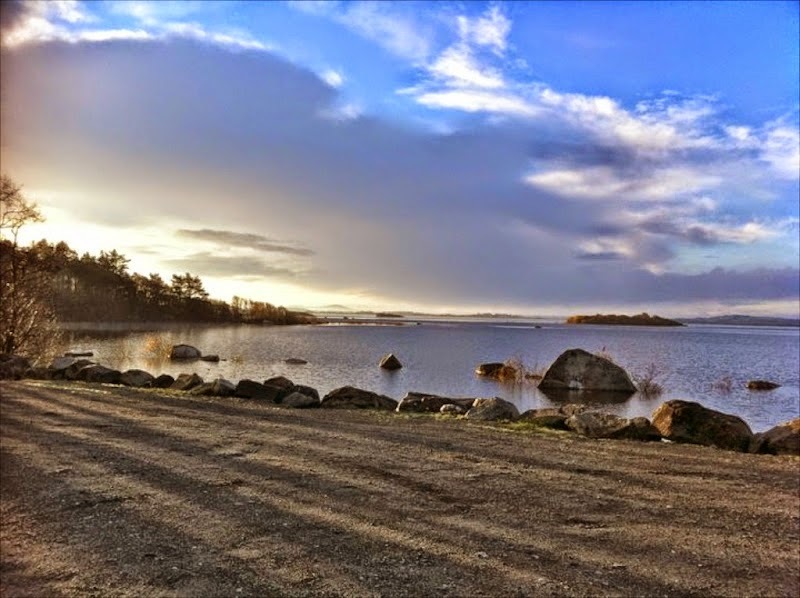 Take the R315 road and reach Crossmolina. The village can offer you the peace and relaxing views of untarnished natural beauty with miles of safe, sandy beaches, all far from the maddening crowd. Nephin Mountain provides a wonderful backdrop to the village. On the way you pass through the small village of Lahardaun set between Lough Conn and Nephin Mountain. Historically, Lahardane lays claim to being 'Ireland’s Titanic Village' because of the enormous loss of lives, of any parish in Ireland, on the ill-fated RMS Titanic's catastrophic maiden voyage. As you enter Crossmolina turn right at the statue which is signposted for Ballina. There are several ruins near the town, including Abbeytown Abbey and Castle Deel. 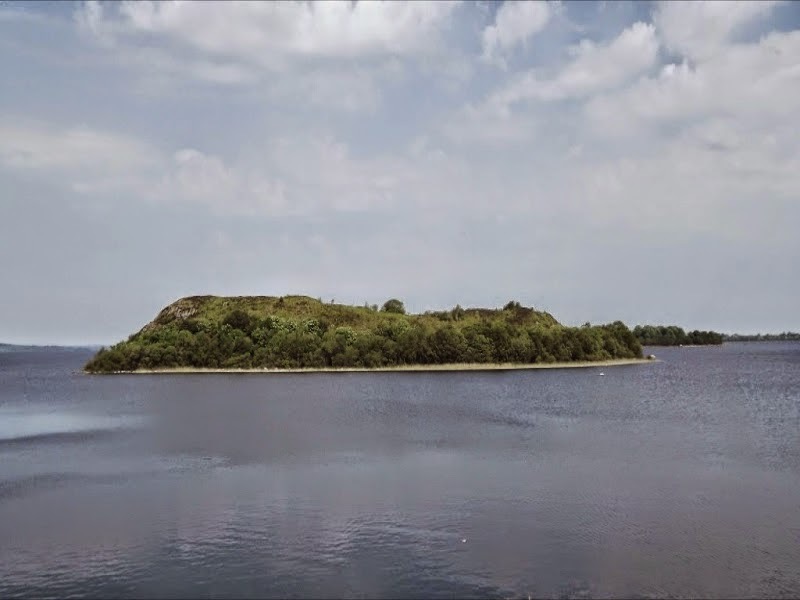 It is about 8km to Ballina, Mayo’s largest town. Here you can find a rich variety of pubs and restaurants and enjoy a stroll around the victorian Cathedral or relax by the river and watch the salmon jumping over the weir as they make their way upstream from Killala Bay.